LETTING YOU KNOW ABOUT THINGS THAT ARE AMAZING AND FUN! First I would Like to start like I always do for reviews and letting everyone know that I was not paid or compensated in anyway to do this review that everything posted in here is my own opinion and might differ from yours! Why? I couldn’t tell you! Maybe also the fact that I have never tried Rosemary Oil and Olive Oil. 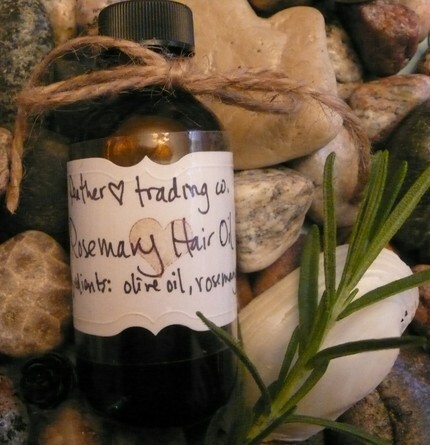 So I sent a convo to the seller letting her know I wanted to do a review and she was willing and very pleasant, so she sent me the Rosemary Hair Oil. and just washed it out about 9:30pm. While I was in the shower washing it out I instantly noticed a different in the way my hair felt! It felt incredible soft, which made me smile. Seeing I can’t remember the last time my hair felt so soft. As I am sitting here typing this up, I just keep touching my hair! Conditioner and it costs so much less than it! The smell of it is amazing! It is a bit strong at first but I got used to it. So In My Conclusion Of This Product! So Now for some fun! you will receive the discount AFTER pay pal payment. I hope you all enjoy what ever you choose as much as I have!